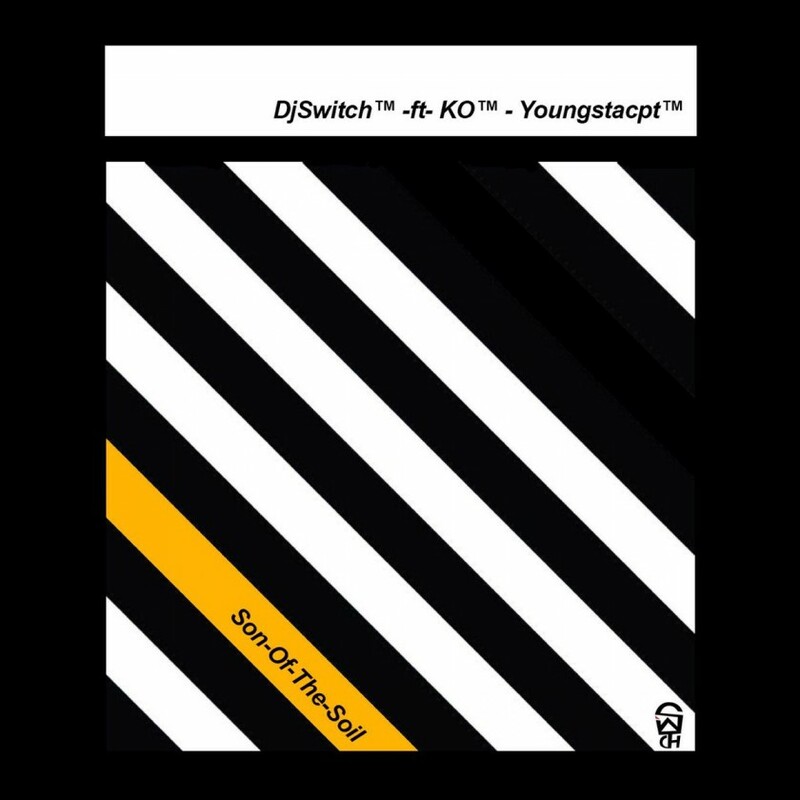 DJ Switch recently dropped off a new record called ‘Son Of The Soil’ that features the Skanda God, K.O and heavy spitter YoungstaCPT. The song carries a catchy hook and fire bars which should come as no surprise because when you have the combo of Youngsta and K.O best believe you’ll get satisfied! CASTLE LITE UNLOCKS CHANCE THE RAPPER EXPERIENCE!